Posts relating to the plot or characters of my family sagas. The French know how to make a stylish entrance! 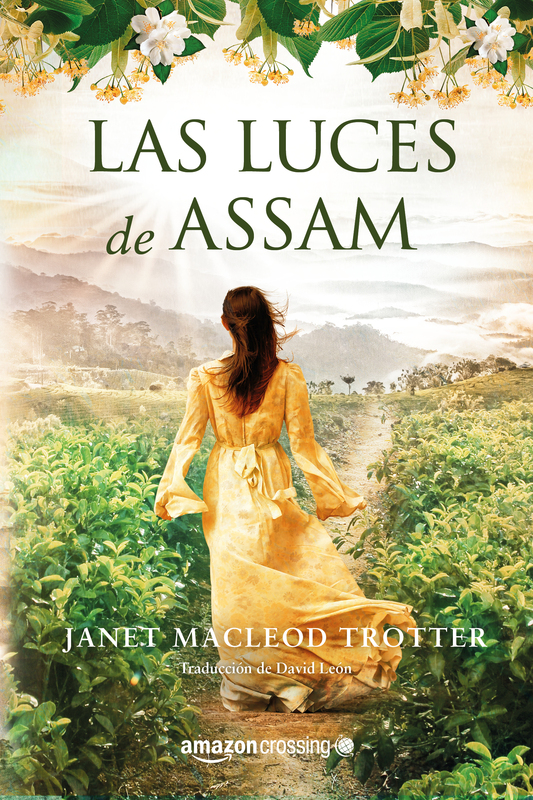 And this is what my French publisher, Presses de la Cite has done with their new version of my novel A HANDFUL OF STARS. They have called it UNE FEMME INSOUMISE (A Rebellious Woman) which is a fair comment on my ambitious, glamorous yet warm-hearted heroine, Clara. 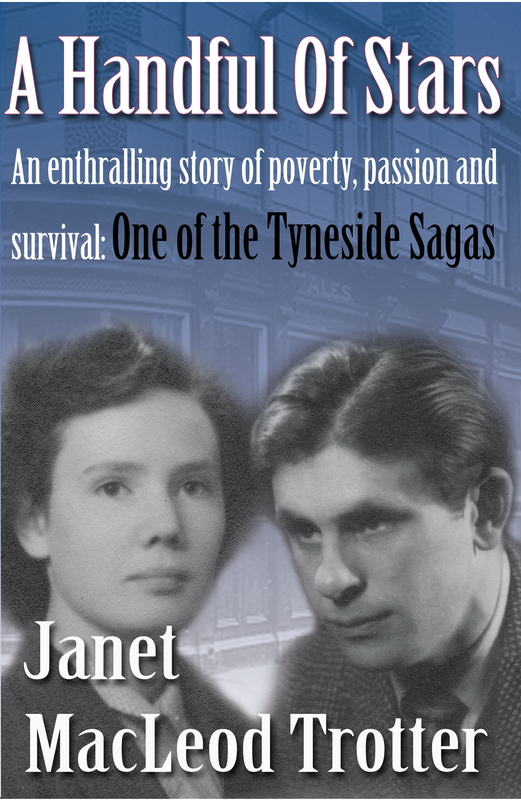 THE TYNESIDE SAGAS are a hit with UK readers! 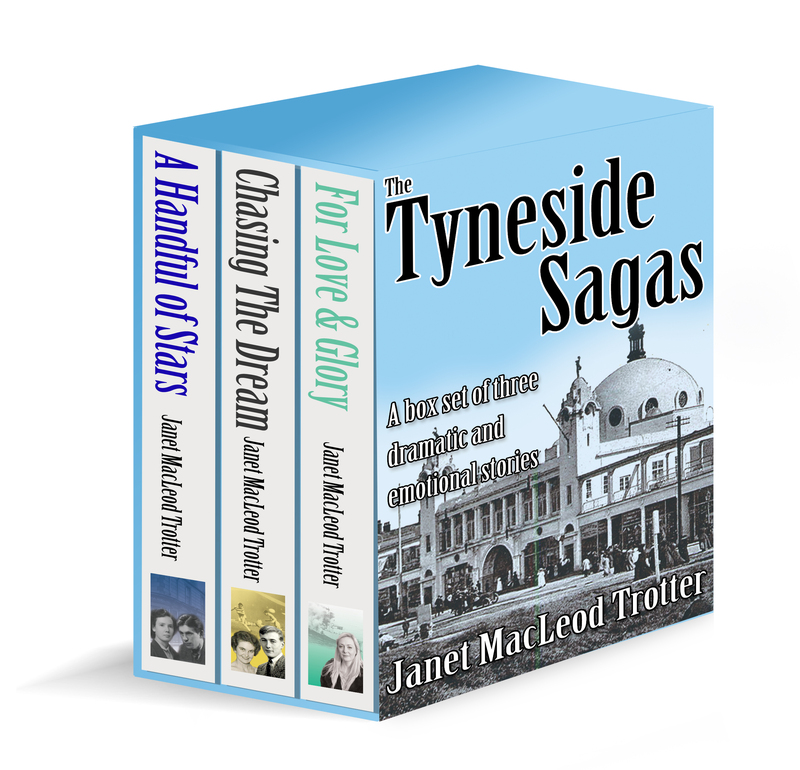 Kindle readers are giving the thumbs up to a box-set of Janet’s North-East historical novels – and have pushed the compilation up to Number 4 in Historical Romance! They helped one reader pass the time when laid up – while another went early to bed to read them! 3 dramatic tales of passionate women: pretty Clara fighting her way out of ’30s poverty falls for bad boy Vinnie [A Handful of Stars]; Millie escaping a shameful past, dreams of riches [Chasing the Dream]; fun loving Joe uncovers dark family secrets and makes sacrifices for love [For Love and Glory]. 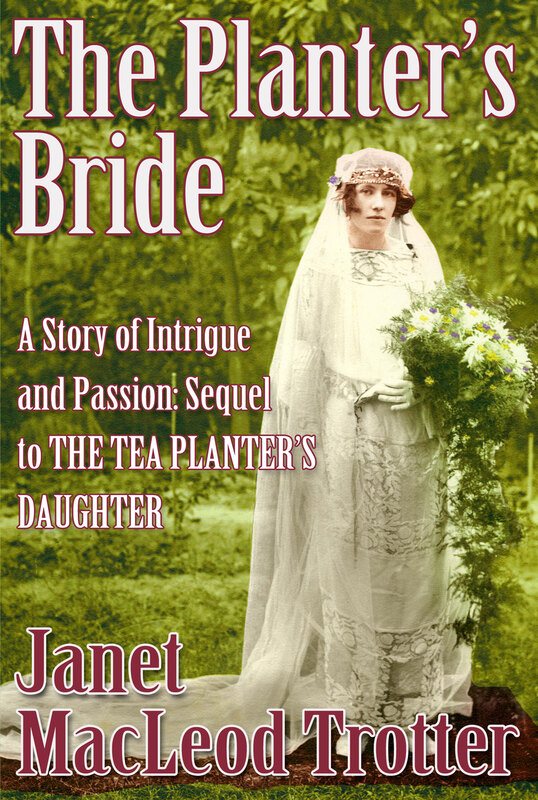 Set in momentous mid 20th century Britain with heartwarming heroines, the stories stir all the emotions. 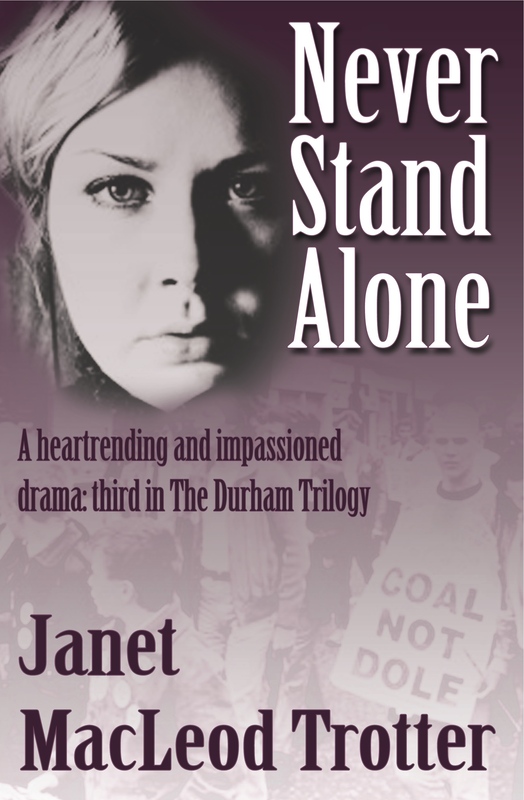 In commemoration of the 30th anniversary of the Miners’ Strike of 1984, I am putting my novel NEVER STAND ALONE on at a special price. When Carol Shannon, the unruly daughter of Brassbank’s pit manager, falls for young miner, Mick Todd, their defiant relationship causes a storm in the close-knit mining village. 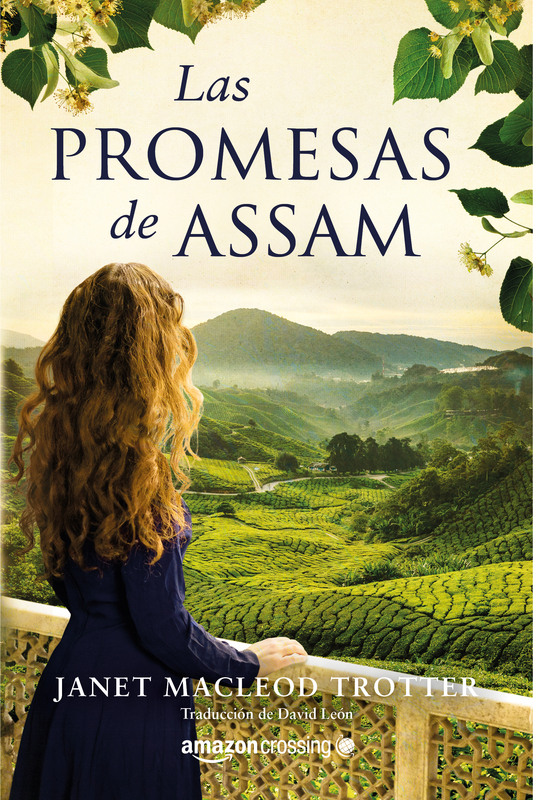 For the bitterness between their families runs as deep as the coal seams that are Brassbank’s lifeblood. But the hardest battles are still to come for rebellious Carol. With 1984 dawns the year long Miner’s Strike that divides the nation and sets communities at war. 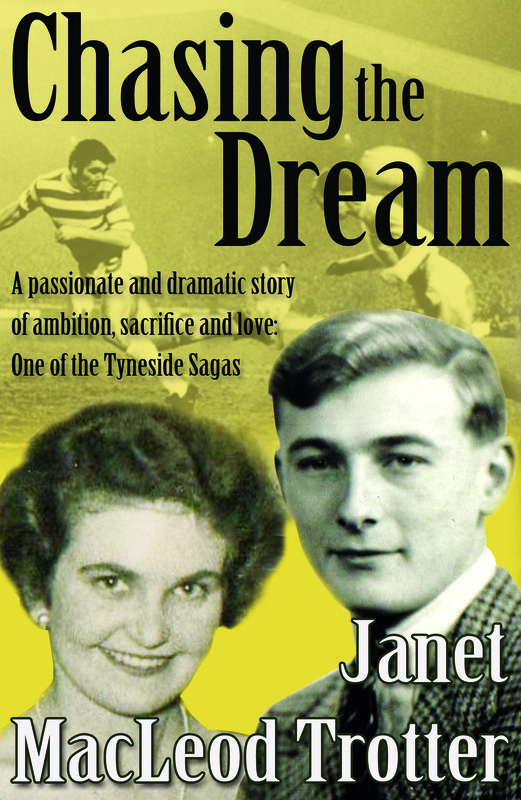 Hardship not only threatens Brassbank’s survival, but pushes Carol and Mick’s passionate union to breaking point, leaving tragedy in its wake. 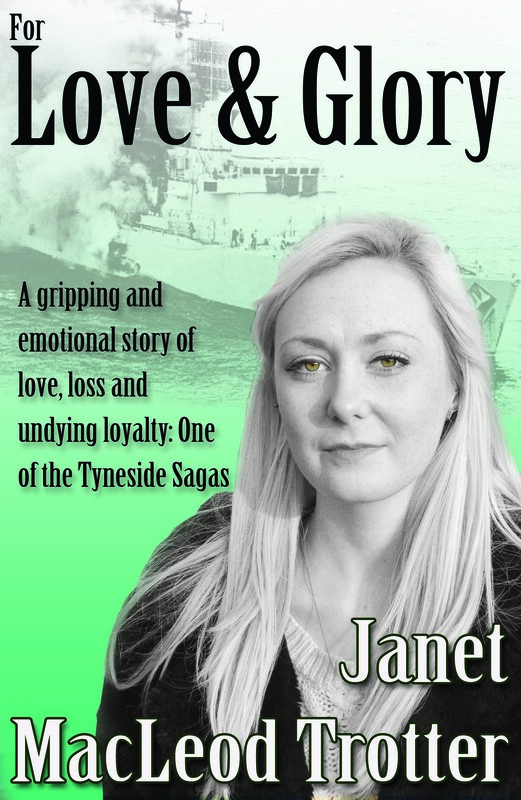 Set against the fascinatingly vivid backdrop of a momentous time, Never Stand Alone is an impassioned novel of a woman’s fight for her community, her family and the man she loves. 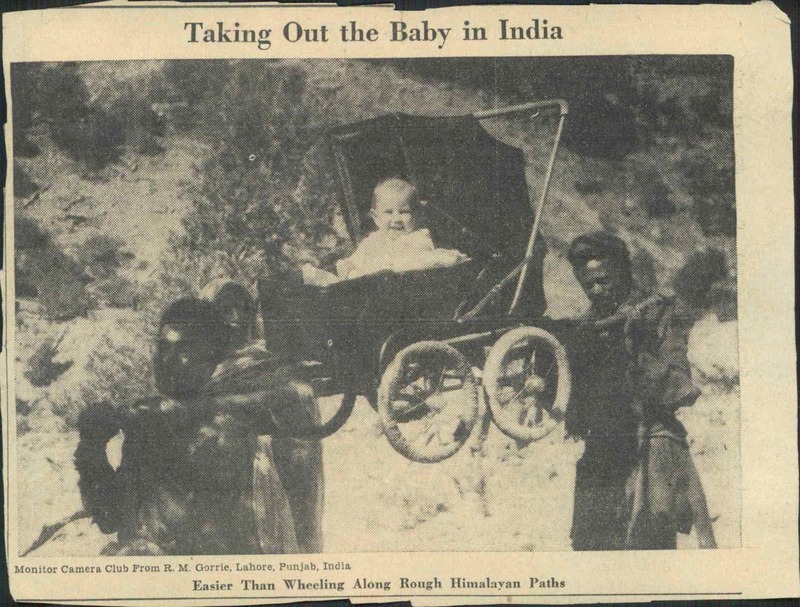 Researching my latest novel, THE PLANTERS’ BRIDES (a sequel to THE TEA PLANTER’S DAUGHTER ) I came across this great collection of old photos of Lahore. Great inspiration for my novel which is partly set in 1920s Lahore in the Punjab! 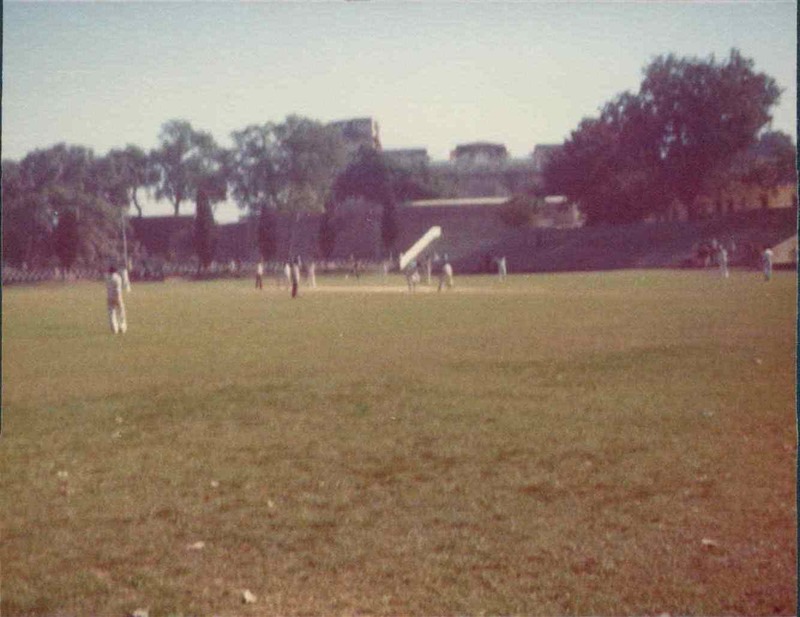 My grandparents lived there in the 1920s and 1930s, and many of the places are mentioned in their diaries and letters: they arrived at the magnificent station, were married in the Anglican cathedral off the Mall, stayed at Nedous Hotel, had a friend who was curator at Lahore Museum …. 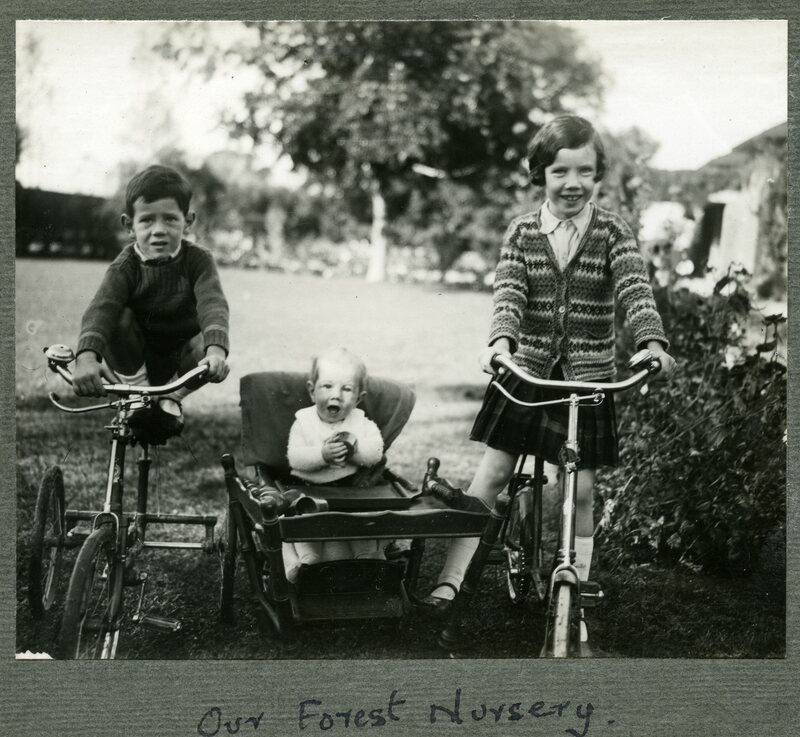 My mother and uncles at their home in Lahore – my forester grandfather calls them, “Our Forest Nursery”! Granddad was working for the Indian Forest Service. After Independence he stayed on to work for the new country of Pakistan and was based in Lahore.